The region’s agriculture is strong, versatile and evolving. Strong lines of production include: milk, beef, pork and potato cultivation. When examining proceeds from agricultural sales by municipality, the diversified development in production is evidenced by the fact that several of these strong lines of production are ranked in the top ten. 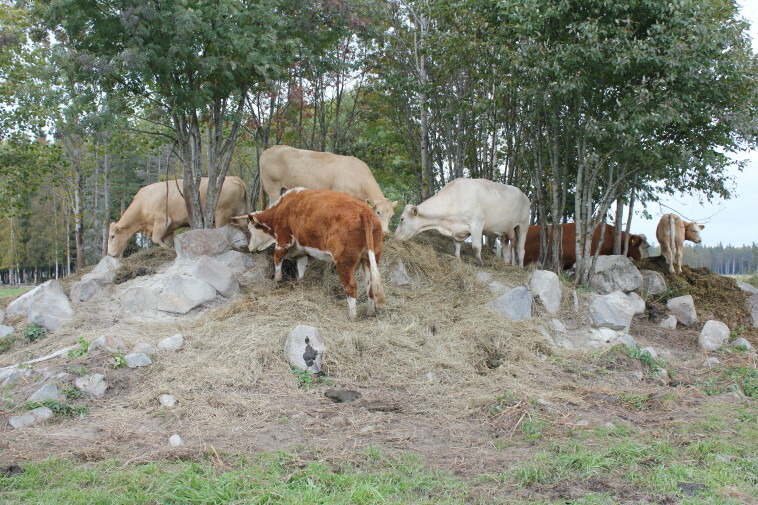 The particularly strong lines of production are beef production, potato cultivation and milk production. The regional rural administrative unit began operating at the beginning of 2012, and the area comprises the municipalities of Alavieska, Merijärvi, Pyhäjoki and Siikajoki and the Cities of Raahe and Kalajoki. Development work is carried out extensively with other parties involved in developing rural areas.